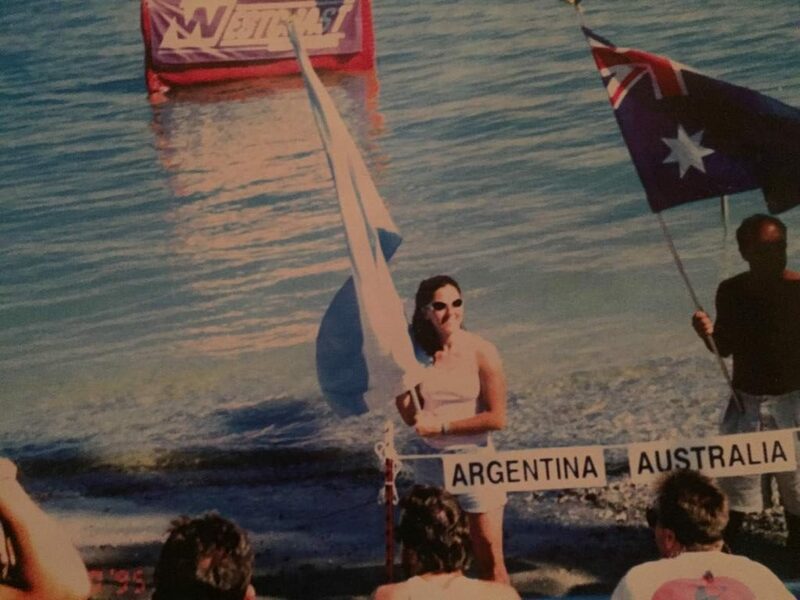 Argentina sent is this great picture from 1994 when they sent a successful delegation to the IJSBA World Finals in Lake Havasu City, Arizona. 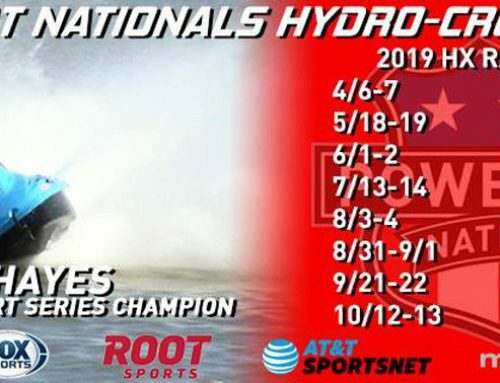 This year marks the 25th anniversary of their historic endeavor in to international Personal Watercraft Racing. 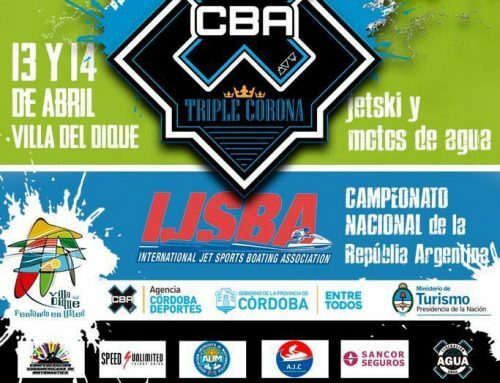 We received this picture along with a note that they are, again, planning a strong showing of top athletes from Argentina to join this October. 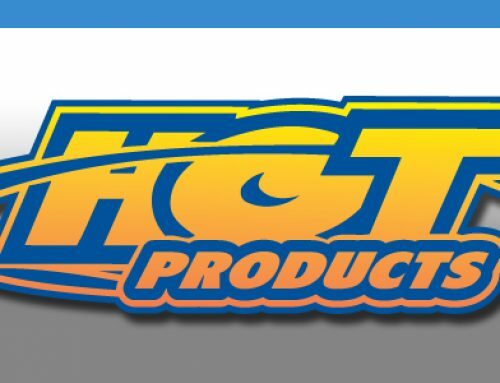 More news will be posted as we receive it.